Dr. Saleem has recently joined Specialists in Medical Imaging (SMI) and has special interest in body imaging and emergency radiology. He received his undergraduate and medical degree in a combined 7 seven year program in New York from New York College of Osteopathic Medicine. 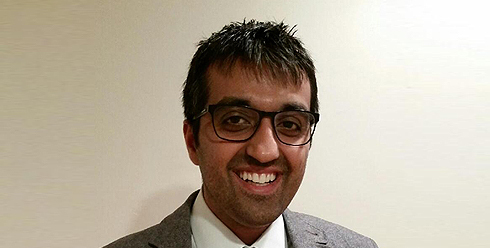 After his residency training at St. Barnabas Hospital, Dr. Saleem completed a combined Body/ Breast fellowship at North Shore University Hospital, in New York. Dr. Saleem is Board Certified in Radiology. Dr. Saleem and his wife, who is an ophthalmologist, love to spend their spare time with their beautiful daughter and travel.